Here is a list of the best super luxury cars in india. Check out these top-ranked super luxury car's prices, specifications, features, photos, colours, and more. Regarded as the ‘Epitome of luxury’, the Rolls-Royce Phantom has reached its eighth generation. The ‘Phantom’ is also the longest-running model name in automotive history ever since its introduction in 1925. The large saloon offers unmatchable levels of luxury and craftsmanship along with a status symbol you’ll never get elsewhere. There is also an infinite number of ways to make your Rolls-Royce unique through the brand’s customisation platform. The super saloon is still the ultimate garage goal for many. Though the Rolls-Royce Ghost comes as the cheaper saloon from the brand, it is nothing short of luxury. 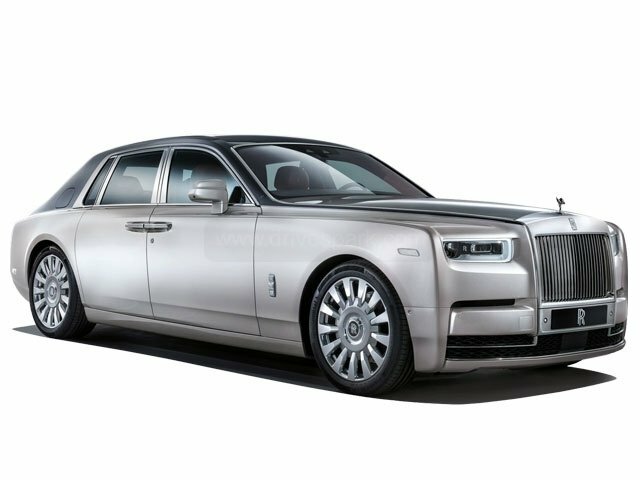 The Ghost is a more compact (yet commodious) version of the top-of-the-line Phantom and is based on the BMW 760li platform. The saloon also has an EWB (Extended Wheelbase) variant which adds more room and luxury to the rear passengers. Even though both the Ghost and the Phantom has a V12 engine, the former gets a 6.6-litre petrol unit while the latter has a 6.75-litre mill; both being twin-turbocharged. ‘If not a Rolls-Royce, it will be a Bentley’ – the statement is reversed for some. The Bentley Mulsanne carries a unique design which makes you either love it or hate it; there’s no in-between. The saloon offers supreme levels of luxury and British craftsmanship. 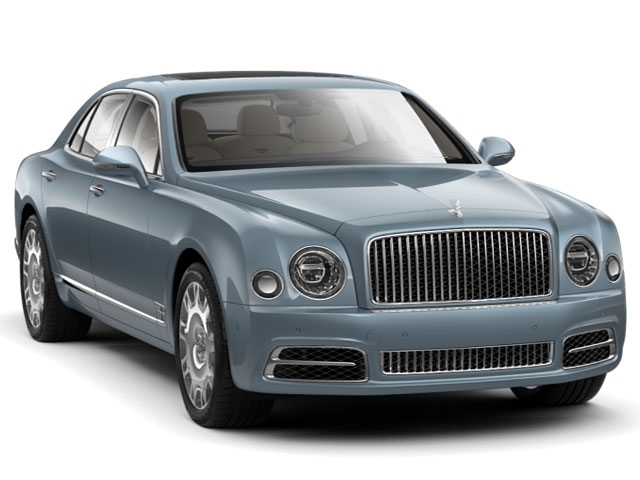 There is also sportier Mulsanne Speed variant if the regular model is too elegant for you. 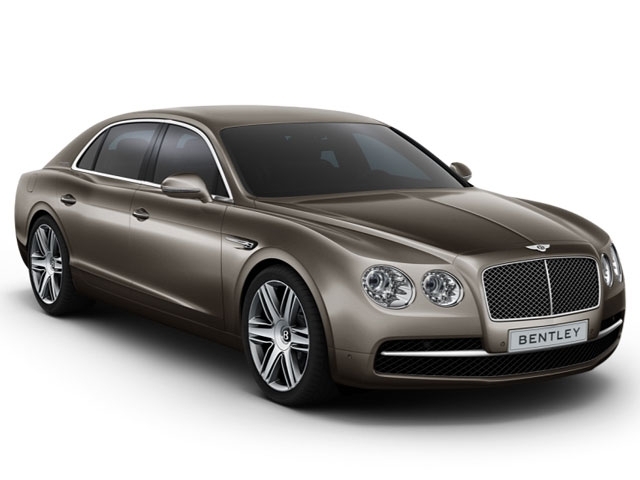 Likewise, if the regular model is less elegant, the Bentley Mulsanne Mulliner edition will cater to your needs. Only a few people would opt a Bentley over a Rolls-Royce. Are you one of them? The Flying Spur is to Bentley like the Ghost is to Rolls-Royce – not the top-of-the-line, but not any less special. The Continental series – the GT and Flying Spur, are two of the very first ultra-luxury cars that were sold in the country in recent times. The Continental Flying Spur is being sold now in its second iteration. It doesn’t have the dominating road presence of a Rolls-Royce but it offers vast amounts of comfort and luxury inside. The saloon has a plain design which might not go with everyone’s taste, but it does offer a sportier driving experience compared to a Rolls-Royce. The car is available in both V8 and V12 engine configurations. The only four-door Aston Martin sold in India is also the best-selling car from the brand. Aston Martins have always been luxurious grand tourers which offer a balance between two things – sportiness and comfort. The Rapide and the Rapide S is an Aston Martin supercar in every way, but with the added practicality of a four-door. Compared to all the above cars on the list, the Rapide makes a superb exhaust note from its naturally-aspirated V12 engine. In addition to this, many Indian celebrities have chosen to own the Rapide over many other ultra-luxury sedans. 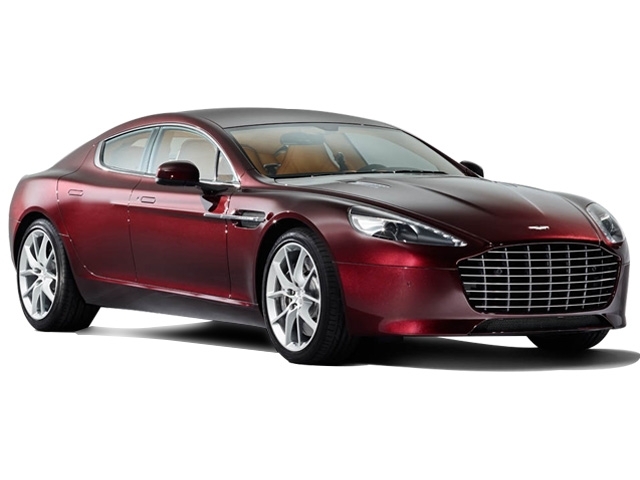 There is also a limited edition sibling of the Aston Martin Rapide – The Lagonda Taraf. 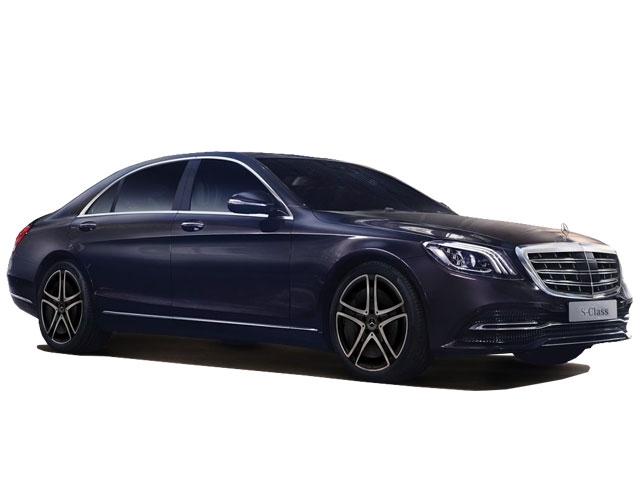 No, we are not talking about the regular Mercedes-Benz S-Class here, but the Mercedes-Maybach S500 and S600 saloons. The Maybach series is Mercedes’s answer to Rolls-Royce and Bentley. While the latest S-Class offers plentiful luxury and technology, the Maybach models take it several steps ahead. Coming to visuals, one can differentiate a Maybach with the S-Class from the increased length, chrome garnishes and the distinct Maybach logo at the front and on the C-pillars. Offered in both V8 (S500) and V12 (S600) variants, the Mercedes-Maybach is owned by those who have utmost trust and loyalty to the German brand. 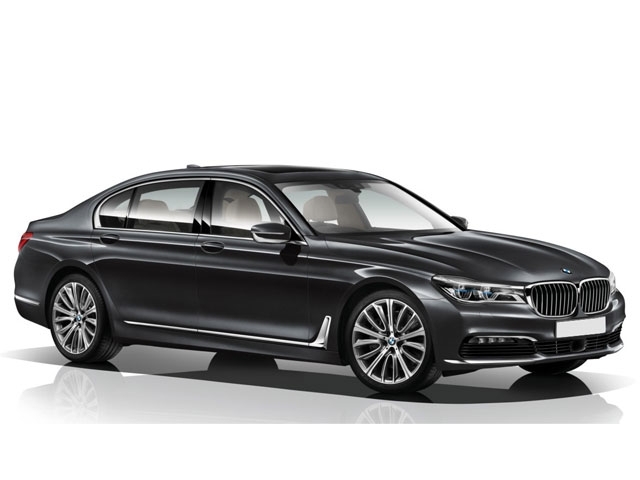 Similar to the S-Class Maybach, BMW has also got an even more premium offering of their 7 Series – the BMW M760li. 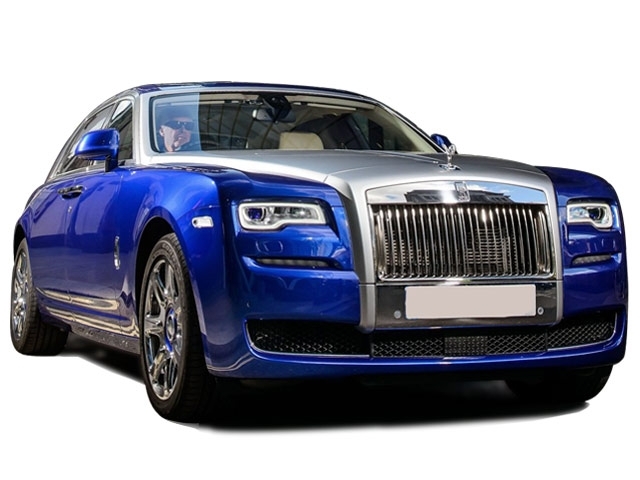 The saloon is powered by a twin-turbocharged V12 engine; the same one that propels the Rolls-Royce Ghost. But what is more special about this BMW 7 Series is its 'M’ badge. BMW ‘M-cars’ have always been the pinnacle of driver-focussed cars which offer a fun-driving experience. The BMW M760li offers just that while also being an excellent car to be chauffeured around. The saloon also looks apart from the luxury saloons mentioned above with its sporty styling elements. In short, the BMW M760li is the luxury car for the driver in you! The Porsche 911 is arguably one of the very best sportscar series ever made. All the other Porsche models are told to share traits with the 911. This includes the brand’s only saloon too – the Panamera. When the first Panamera came out in 2009, the car was termed as ugly (also as a ‘whale’) by many, especially when viewed from the rear. The car has reached its second iteration now and carries a lot of improvements to the exterior styling. The Panamera is available in a range of formats from a regular 3.0-litre V6 diesel, to a more fun 4.0-litre twin-turbo petrol and even a range-topping petrol hybrid. All-wheel-drive drivetrains are also on offer. The car offers lots of performance along with good levels of comfort and luxury. 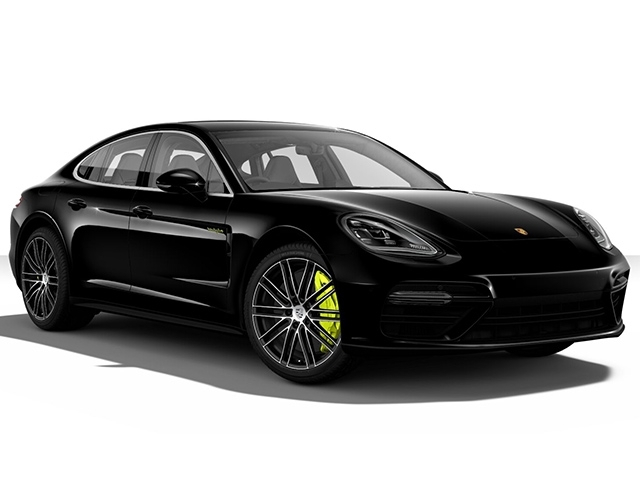 The Panamera is also available in a new wagon format – the Panamera Sport Turismo. Coming under the Fiat-Chrysler group, Maserati shares space with some iconic car companies including Ferrari. The engines in some Maseratis, especially V8s, have been co-developed with Ferrari. 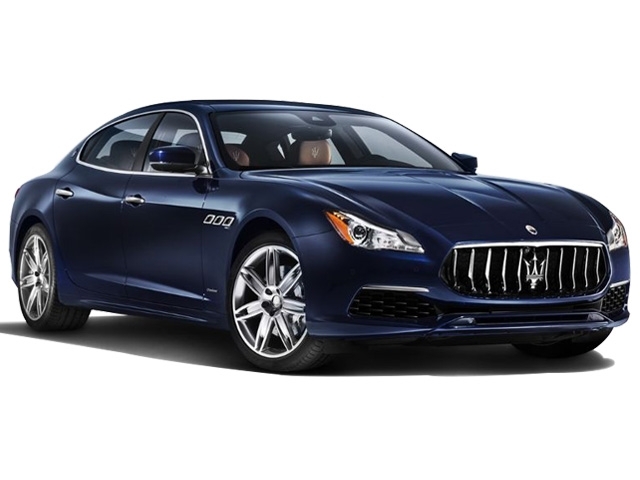 With the elegant Italian design and the commanding trident logo on the front grille, the Maserati Quattroporte is meant for those who have some taste in lifestyle. The Quattroporte is also an excellent driver’s car. Adding to all this is the superb exhaust note from the glorious Ferrari-V8. If you don’t find the Quattroporte fancy, then the car is just not for you. Only a few find the uniqueness of a Maserati!